An alliance of 49 major global businesses comprising $1.3 trillion in total revenue, including JinkoSolar, one of the world’s largest solar module manufacturers, has published an open letter to the world’s governments urging greater collaboration in the fight against climate change. According to the open letter, leaders from the Forum’s Alliance of Climate Action CEOs, the group established, are committed to using their positions to help meet the Paris Climate Agreement goals. Thirty of the companies that signed the open letter have reported succeeding in reducing emissions by 9%, (more than 47 million metric tonnes in absolute terms) between 2015 and 2016, the equivalent of taking ten million cars off the road for one year. The open letter has emerged ahead of the UNFCCC climate conference in Katowice, Poland, where government leaders and authorities will be meeting over the next two weeks to review progress towards delivering on goals set in 2015. The Alliance leaders have called for greater public-private cooperation to accelerate effective carbon pricing mechanisms and policies offering incentives for low-carbon investment. They also highlight the business case for cutting emissions to generate wider support in the private sector. 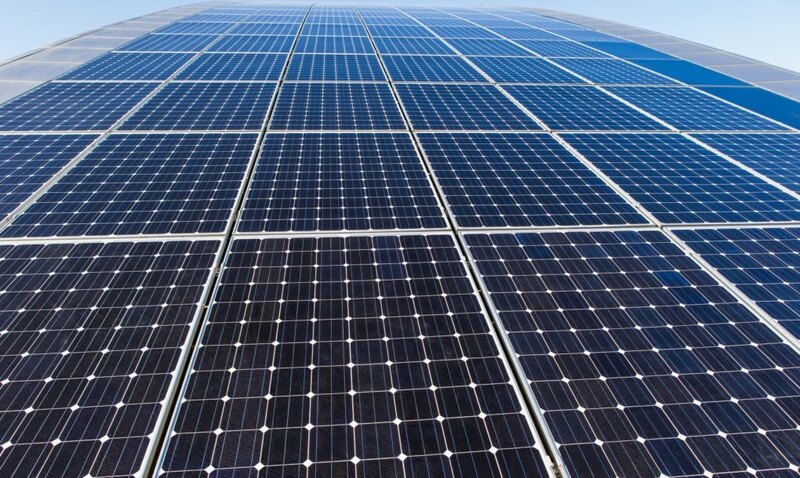 JinkoSolar, in unaudited financial results announced for the third quarter, reported a record high for total solar module shipments, reaching 2,953 MW, an increase of 5.7% sequentially and 24.4% year-over-year. Total revenues were reported at US$974.8 million, an increase of 10.5% from the second quarter of 2018 and an increase of 4.3% from the third quarter of 2017. “This is the last chance we give to ourselves. Don’t be too late to take action when grid parity is just around the corner,” announced Chen Kangping, chief executive officer of JinkoSolar.